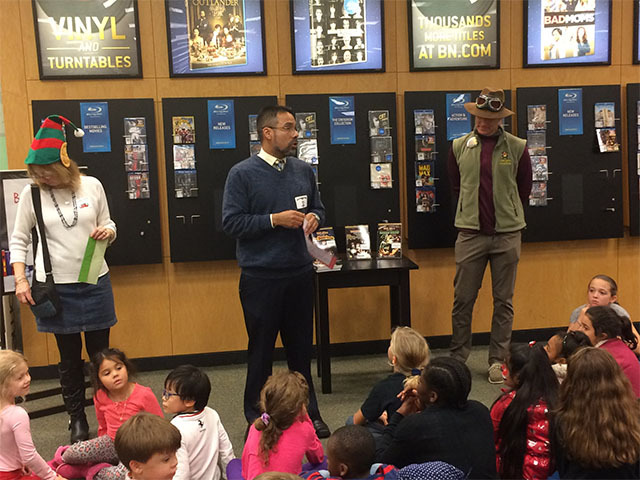 New Windsor School's PTO recently sponsored a scavenger hunt, a guest author, and a special holiday guest at the Barnes and Noble store in Newburgh, NY. Elf on the Shelf greeted the students and their families with a pleasant surprise and read his favorite book to the amazed audience. 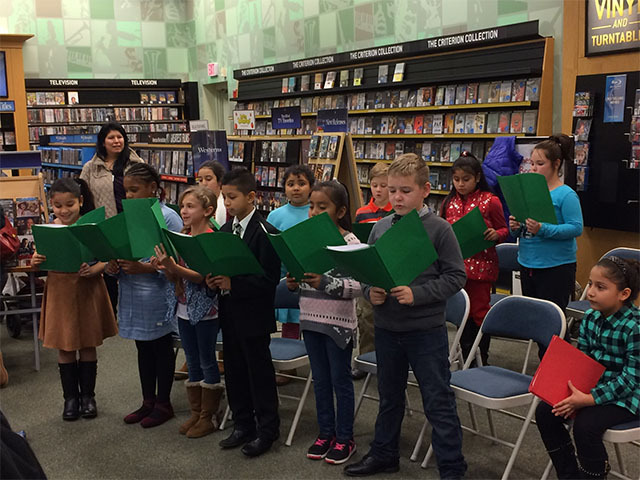 In addition, a guest local author led hundreds of New Windsor School students on a scavenger hunt throughout the store. The author's enthusiasm and passion for reading was evident in his gestures and body language. The New Windsor School chorus, band, and orchestra led the enjoyable night with their amazing musical talent. 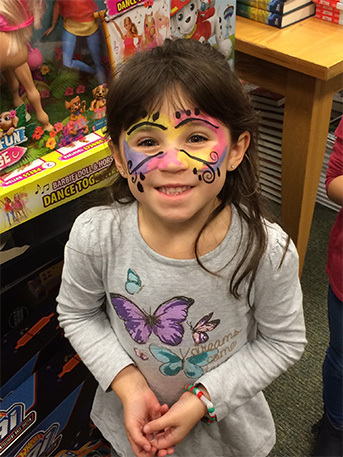 Overall, parents, students, and community members had an enjoyable evening! GO NEW WINDSOR SCHOOL!